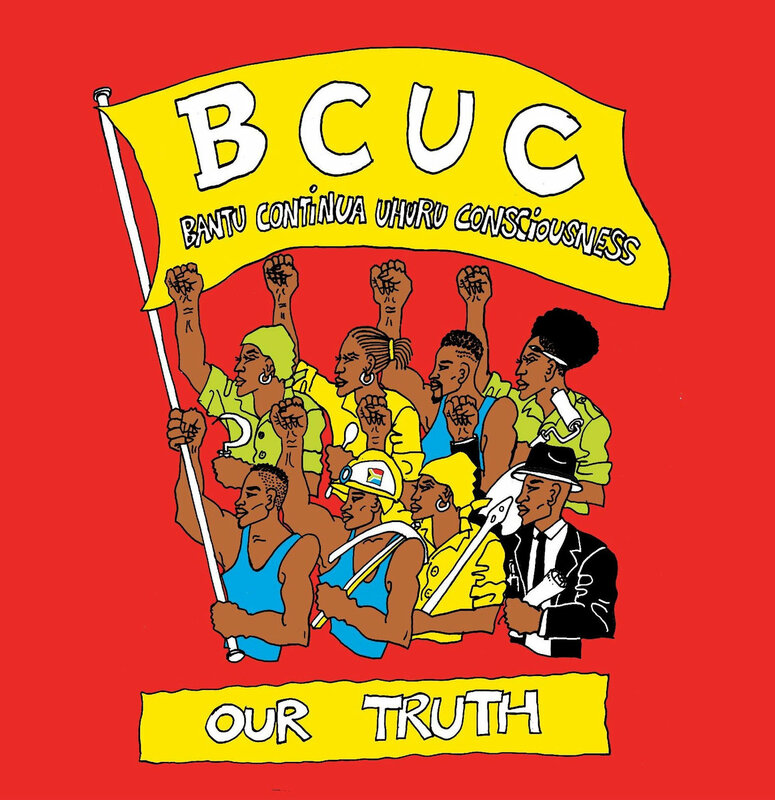 BCUC stands for Bantu Continua Uhuru Consciousness. 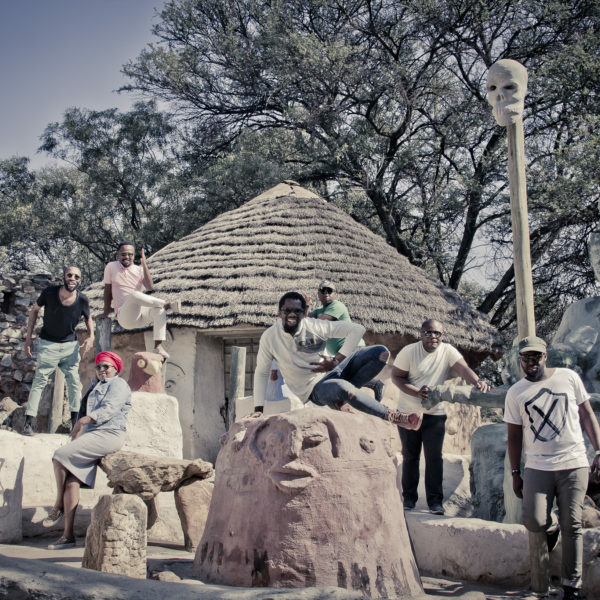 It is a collective of seven South African musicians making “music for the people by the people with the people” in a spiritual, meditative, trance-like genre they define as Afro-psychedelic Africangungungu: pronounced as "Africa-ngun ngun-gu," which mimics the sound of percussion that never stops. 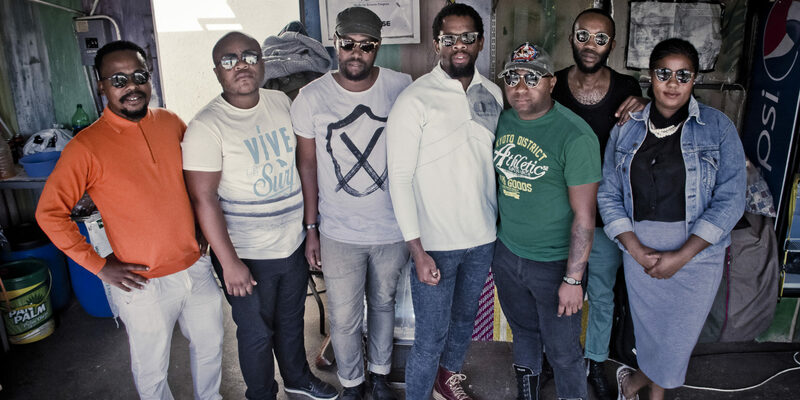 The group's second EP album, Emakhosini, is due out April 6 from Buda Musique, a label known especially for world music releases, notably the Éthiopiques series. The collective has followed a formula similar to that of the previous record, Truth, from 2016. The new release sports similar artwork with the same striking red and yellow colors and the flag festooned with “BCUC” in bold letters. Both have two roughly 20-minute songs, followed by an English-titled song just around three minutes long. Musically, this sophomore effort could be an extension of the first album. You will hear familiar jam session-like arrangements and grooves that run long enough to allow any ambivalent listeners on the sidelines to get on board. “Moya,” the first track, starts with the trademark whisper of “BCUC” followed by a quick introduction to all parts of the music. We hear a driving, almost-punk rock bass line that takes no breaks during the length of the song. The voice of Kgomotso Mokone, the sole female singer, soars over the opening section and solidifies the chant for the song. Although not a cappella, her vocals resemble South African isicathamiya music popularized by Ladysmith Black Mambazo, in a call-and-response style with a lead singer and polyphonic melodies. Various percussion instruments and a rap section in the middle of the track switch it up. Spontaneous vocal exclamations keep the energy going even after the 10-minute mark, evoking a spiritual jam session. Just as you think the music is coming to an end in a decrescendo of softer vocals, minimal percussion and bass, it ramps up again for an explosive climax. The second cut, “Insimbi,” follows with a similar bass line, laying down a groove followed by a rhythm section, percussion and vocals. With such extended tracks, it is clear that BCUC is not about conforming to “traditional” song structures for pop radio play. 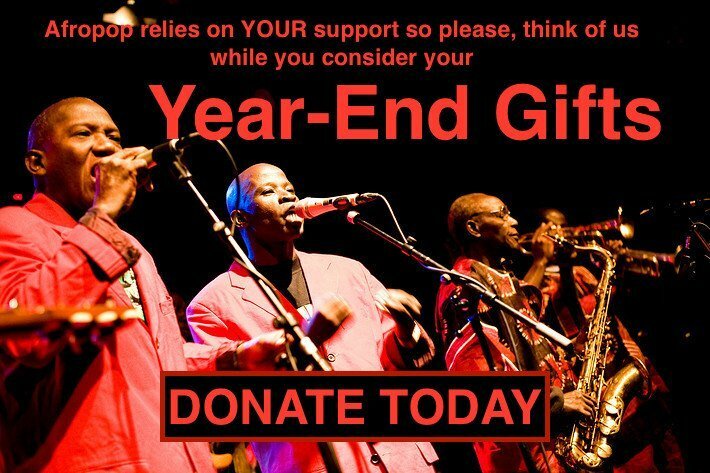 This group makes music that moves people who resonate with the music. Here, the focus is on modern African problems and speaking to those in the lowest rungs of society. The final piece here is a funkified Afrobeat and rap version of the African-American spiritual “Nobody Knows the Trouble I’ve Seen.” Composed during the period of American slavery, this song has the spirit and message of the album. 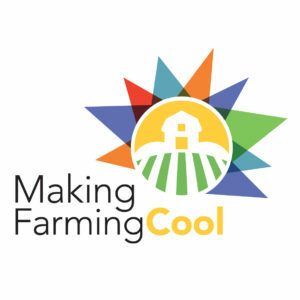 The video clip for this song expresses the hardships endured in difficult political times in South Africa and shows the resilience of people doing the best they can. Emakhosini lies at the intersection of culture, innovation and activism. By sticking firmly to an established sound and arrangements, BCUC continues to challenge listeners to follow a spiritual, and sometimes emotional, 20-minute ride.